We’re excited to announce our recent integration with the enterprise file sharing platform, Egnyte. 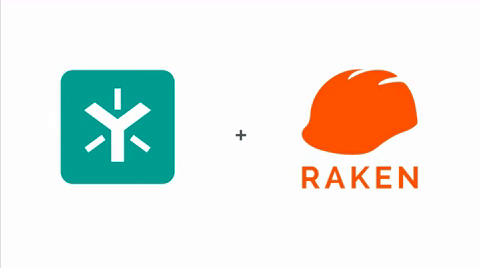 By utilizing the Egnyte and Raken integration, users will automatically add their Raken daily reports, Super Daily subcontractor reports, and photos to their Egnyte project folder, saving time and ensuring compliant and standardized record keeping. This integration was built after talking with our customers and understanding the pain points of their current daily workflow. We found that in order to sync their valuable daily reports and site photos, Raken users were manually downloading their files to a computer and uploading them into the respective Engyte folder on a daily or weekly basis. With this simple integration, files are automatically synced on a daily basis without any additional work. To learn more about the integration and the benefits of Egnyte, visit Raken’s listing in the Egnyte App Store. Click “Allow Access” to allow Raken to send files to your Egnyte account. That’s it! Your Raken daily reports and photos will sync to your Egnyte account every night. Or read more to learn about creating a daily construction report.